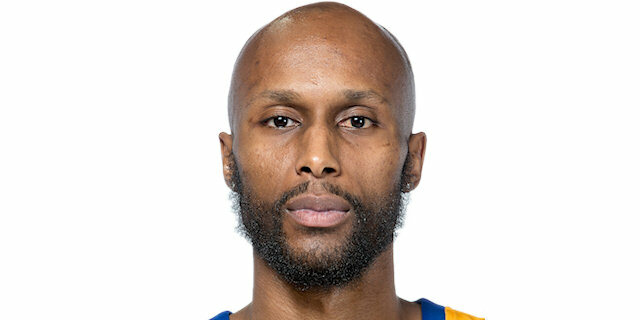 Khimki Moscow Region got back to its winning ways by using a 23-3 fourth-quarter run to rally past visiting Zalgiris Kaunas 74-64 in the Round 21 opener on Thursday night in the Russian capital. Zalgiris seemed in control and led by 9 entering the fourth quarter, but Dee Bost and Tony Corker started and Malcolm Thomas and Jordan Mickey finished a big run that paved the way for a Khimki win. Mickey led the way with 20 points, 9 rebounds and 2 blocks; Thomas collected 16 points, 8 rebounds and 3 blocks; and Crocker netted 14 points on 4-for-5 three-point shooting for Khimki, which improved to 8-13 and dropped Zalgiris to the same record. Marius Grigonis paced the Lithuanian champs with 15 points and Nate Wolters added 10 in defeat. Back-to-back triples from Thomas and Crocker staked Khimki to a 10-4 start. Crocker hit another one from downtown, but so did Grigonis on the other end, before baskets from Wolters and Edgaras Ulanovas tied it at 13-13. 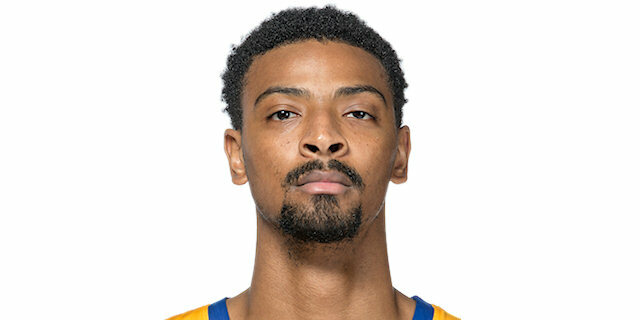 Khimki went on to keep visitors scoreless for more than 4 minutes and Stefan Markovic connected with Mickey for an alley-oop dunk to make it 19-14. However, Thomas Walkup hit a three late in the first quarter and Ulanovas early in the second to knot the score at 20-20. Another triple from Grigonis gave the visitors a 23-25 lead, but threes from Bost and Egor Vialtsev helped put Khimki back in front, 31-25. However, the hosts were without a field goal for more than 3 minutes and Zalgiris tied back the game before Ulanovas beat the buzzer with a floater to give the visitors 36-37 halftime lead. 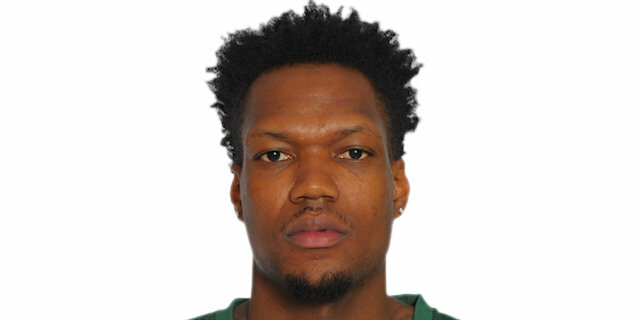 Zalgiris used a dunk from Deon Thompson and a triple from Arturas Milaknis to extend it to 38-44. A fastbreak layup by Thompson opened a 41-49 difference. Mickey had a layup and Thomas a three-pointer for the hosts, but Walkup nailed a corner triple and Antanas Kavaliauskas buried a jumper to make it 47-56 after three quarters. Khimki did not go away, though. The hosts stepped up defensively once again, while Crocker scored 8 points, including a pair of triples to put Khimki in front 59-58 midway through the fourth quarter. Grigonis answered with a three-pointer, but Bost made a runner to spark a 15-0 run that included 7 points from Mickey to send the hosts to victory. Khimki had 9 blocks, tied for a season high in the EuroLeague. Eight of those blocks came in the first three quarters and the last one in the opening 20 seconds of the fourth. Malcolm Thomas had 3 blocks, while Jordan Mickey, Sergey Monia and Charles Jenkins each had 2. Khimki rallied from a 9-point deficit to take a 59-58 lead and then went in front 63-61 with a dunk from Jordan Mickey. Two possessions later Malcolm Thomas drove for a basket-plus-foul. He missed a free throw, but the ball bounced into Mickey's hands and he made a layup while drawing a foul. He hit a free throw to complete a three-point play that opened a 68-61 lead. And Khimki never looked back. 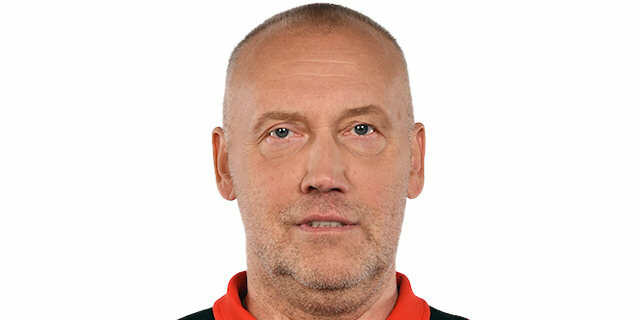 Head coach Rimas Kurtinaitis got his first EuroLeague of his current candidacy on the Khimki bench against Zalgiris, his hometown team where he also became a superstar player during the 1980s. This was the eighth meeting between the two teams and the seventh consecutive win for Khimki against Zalgiris, a streak that started in December 2010. Next Thursday in Round 22, both teams will be on the road. Khimki will visit Buducnost VOLI Podgorica and Zalgiris travels to face FC Barcelona Lassa. "I am really happy we got the victory tonight because it keeps us in the game. We still have a possibility to reach the EuroLeague Playoffs, so it was an important win. Our team did a really great job, especially on defense. Victory feels nice." 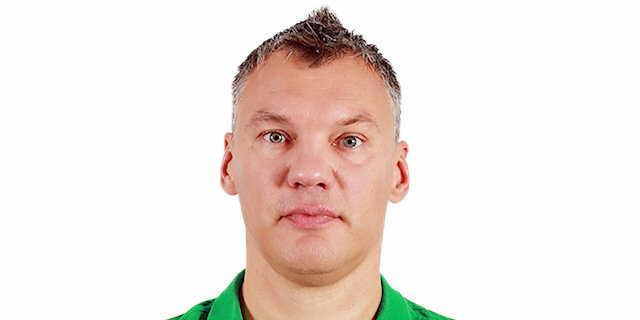 "Zalgiris is a really good team. We played great defense. This was the key to the victory. We got some rebounds, which we had some problems with at the beginning of the game. When you play good defense and rebound, you always have success. I think we controlled the fourth quarter and we won. For me it doesn't matter if it's Zalgiris or CSKA Moscow, we are just looking for the victory and tonight it happened, so I'm happy." "Congratulations to Khimki and Coach Kurtinaitis. It is a tough loss for us. I think, at the end, the length of Khimki really bothered us. If you look at our two-point percentage, it is really really poor. I believe we made really bad decisions in the fourth quarter, both offensively and defensively, and that cost us the win." "It feels good to play together and fight and come back and take the lead and actually just show what we can do out there. It felt good for me personally to have a better game. It's been a while, I think. I just think it's great for our team and important to get this win. Coach changed our tempo both on offense and defense, he wants us to play a little faster. Defense is a little different. We still do some of the same things. He wants to attack early and try and get out and run. We have a lot of athletes, a lot of fast athletic guys. So it's good to just get out and run, He likes that. He wants us to take smart decisions. I think that once we get more time to practice, we'll be even better." "I'm happy. We came out, we played hard. We just have the goal of making the playoffs and this was a first step towards it. They are a good team and we came out and did what we had to do to execute. We came out [in the fourth quarter] and said we have to get stops. We rotated great, we were switching screens. And hats off to our team that we did a great job of guys moving their feet and keeping guys out of the paint." "I think that, down the stretch, we didn't execute very well. They made shots and obviously, we didn't. [In the third quarter], we were getting stops, helping each other, rotating, helping each other defensively. Give credit to them, they made shots down the stretch and made big plays. I think we just didn't attack very smart on the offensive end. One thing coach was emphasizing was taking care of the rebounds and the 50-50 balls. We didn't do a good job of that in the third and fourth quarters and I think it showed."